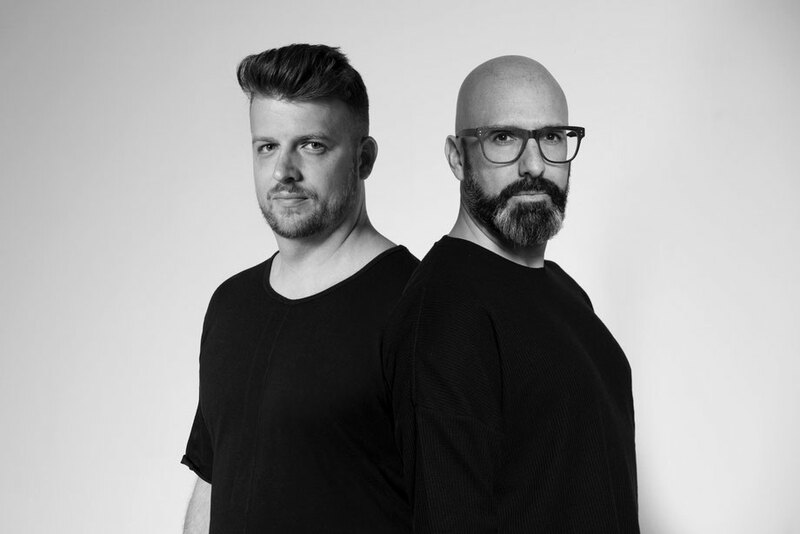 Chus & Ceballos join New York label Nervous Records with a single titled ‘More I Want U’ featuring remixes from DJ Pierre and DJ Vibe. For many years now both the label and the duo have been flying the flag for New York’s house music scene. However, aside from collaborating on their ‘Back On Tracks’ mix CDs nearly a decade ago, the two have never teamed up for a release. Having pioneered the Iberican sound, the Spanish DJ/producers’ reputation has grown as they continue to release their own productions and play at clubs around the world, as well as running their own label Stereo Productions. A long-time platform for producers, Nervous Records is now set to release the pair’s forthcoming single with remixes from DJ Pierre and DJ Vibe. Featuring Chus & Ceballos’ groove-laden percussion, ‘More I Want U’ is rhythmic with high-octane sounds and a vocal element that comes courtesy of ‘Dirty Love’ by Sunshine Jones on King Street Records. In his remix DJ Pierre uses murky synths to generate a twisted aesthetic before DJ Vibe drops thunderous kicks and trippy arpeggiated melodies to conclude the package. Already released on vinyl, it’s out digitally on 6 April.